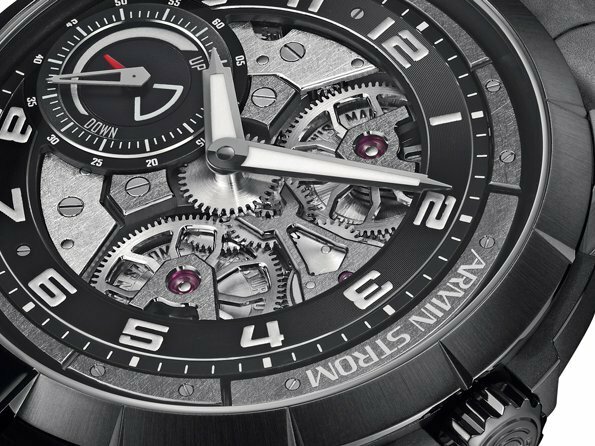 Bold and innovative, the Armin Strom Edge Double Barrel explore new directions. 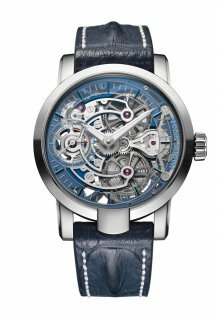 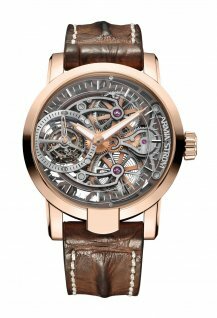 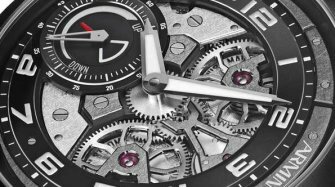 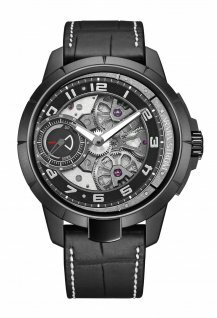 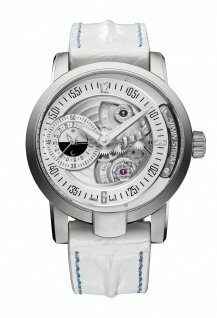 Armin Strom ups its mojo for 2016 with Edge Double Barrel. 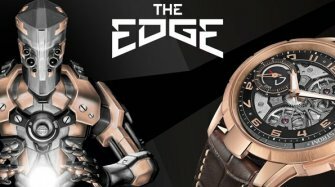 With its striking movement design and larger case size, the manual-wind wristwatch brings a vigorous intensity and gutsier attitude to the brand.